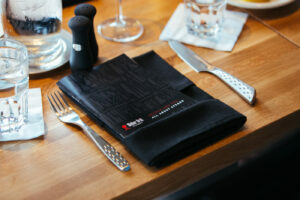 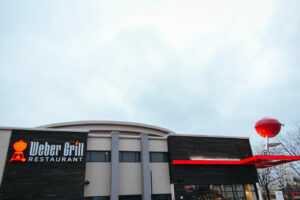 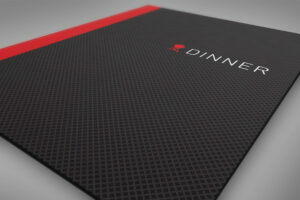 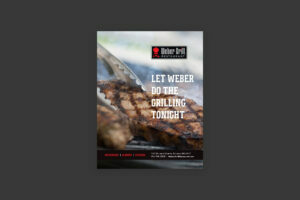 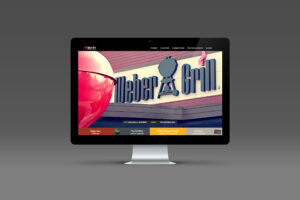 Weber, America’s grilling favorite, sought to expand their restaurant chain to capitalize on a brand image that is admired by many nationwide. 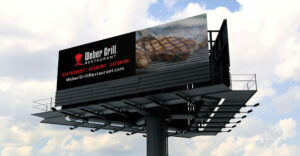 Marketing collateral created by UpShift includes web site, in-store promotions, media buy, social networking, signage and online advertising. 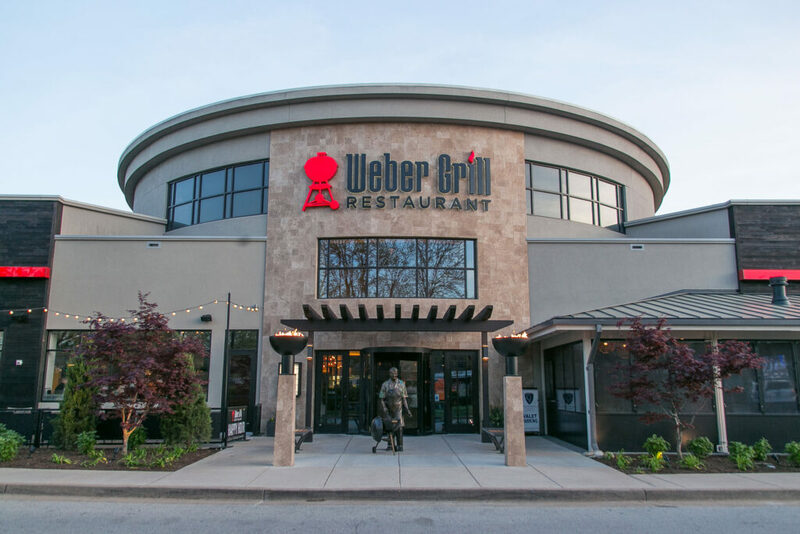 Because our communications appeal to folks who feel passionate about barbecue, we’ve helped Weber Grill Restaurant expand to five locations in three states.